Oops! I realize I don’t have this book. 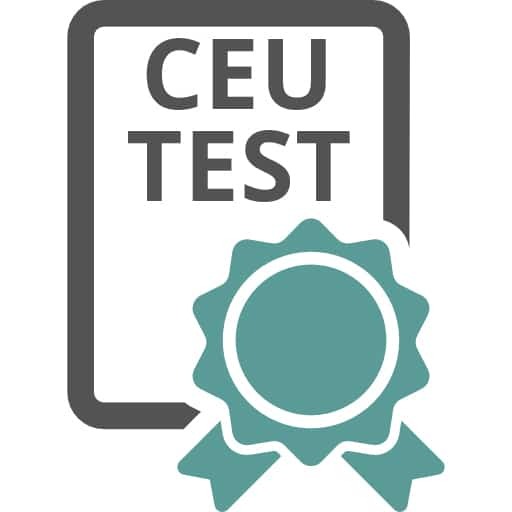 I need to buy the Book + CEU Test.